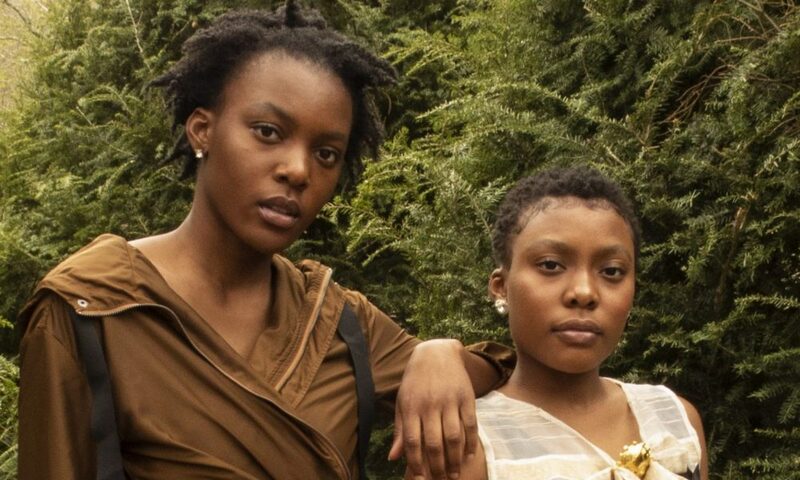 Today we’d like to introduce you to Oladipo Sisters. 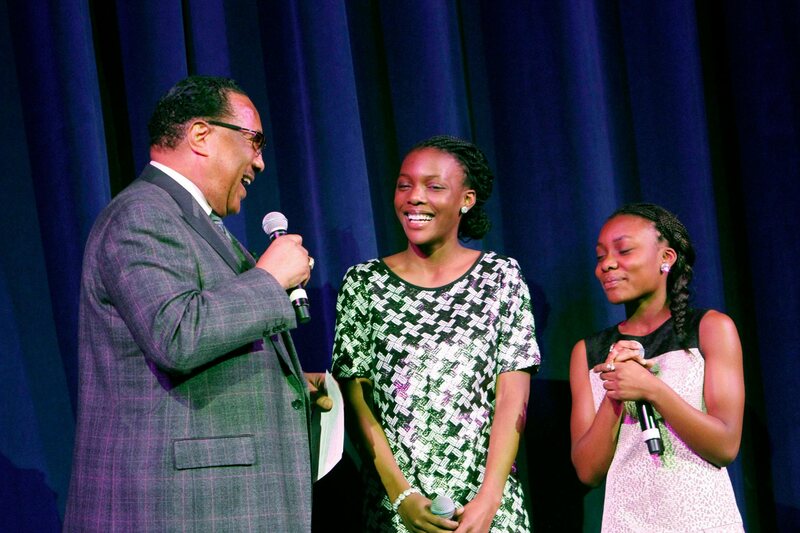 Thanks for sharing your story with us. So, let’s start at the beginning, and we can move on from there. 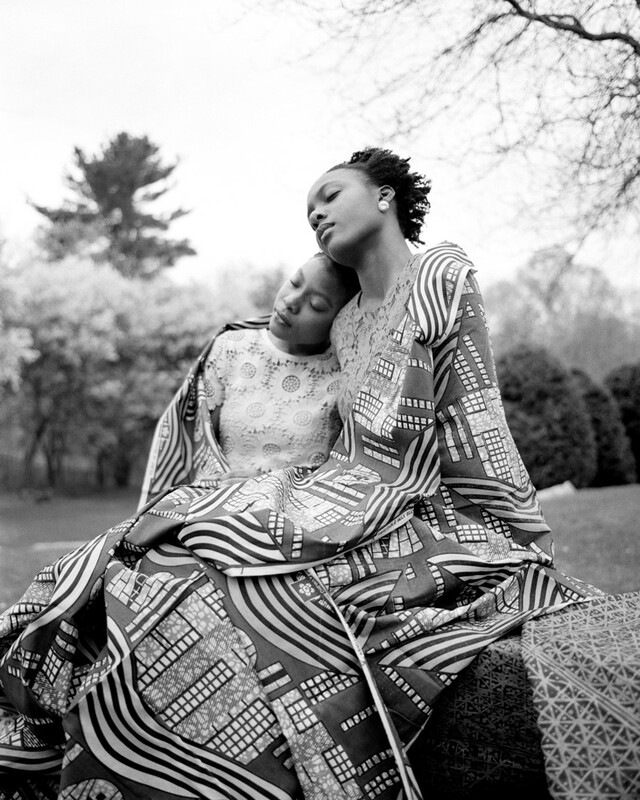 We are the Oladipo Sisters, a contemporary gospel duo – Oladunni, age 19 and Olayeni, age 17 from Massachusetts. We entered the music scene in 2011 with our debut contemporary gospel album, The Mighty One. Following that, we released the patriotic single “A Song For America” in 2012, which was orchestrally arranged by the Boston Pops in 2013 for three special concerts. In 2015, we released an inspirational single “Trade It All In” to critical acclaim. 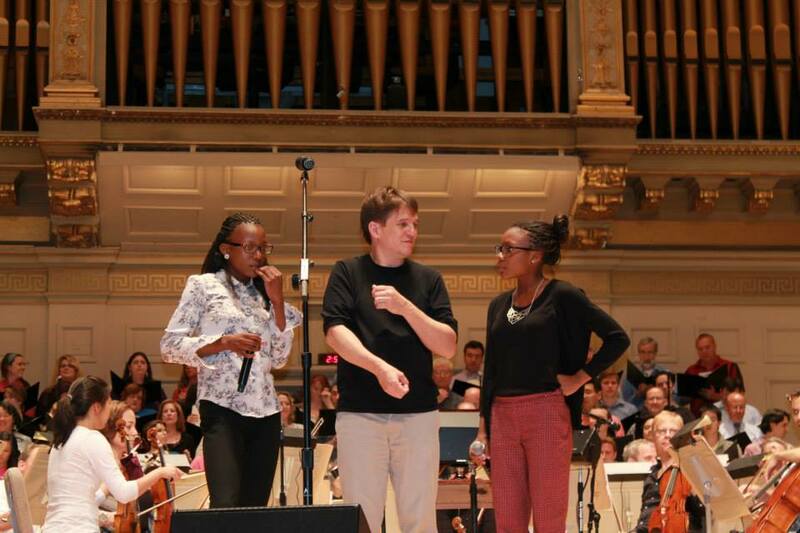 We have appeared on NPR, ABC, and NBC affiliate stations and performed at iconic Boston institutions, including The Massachusetts State House and The Museum of Fine Arts. 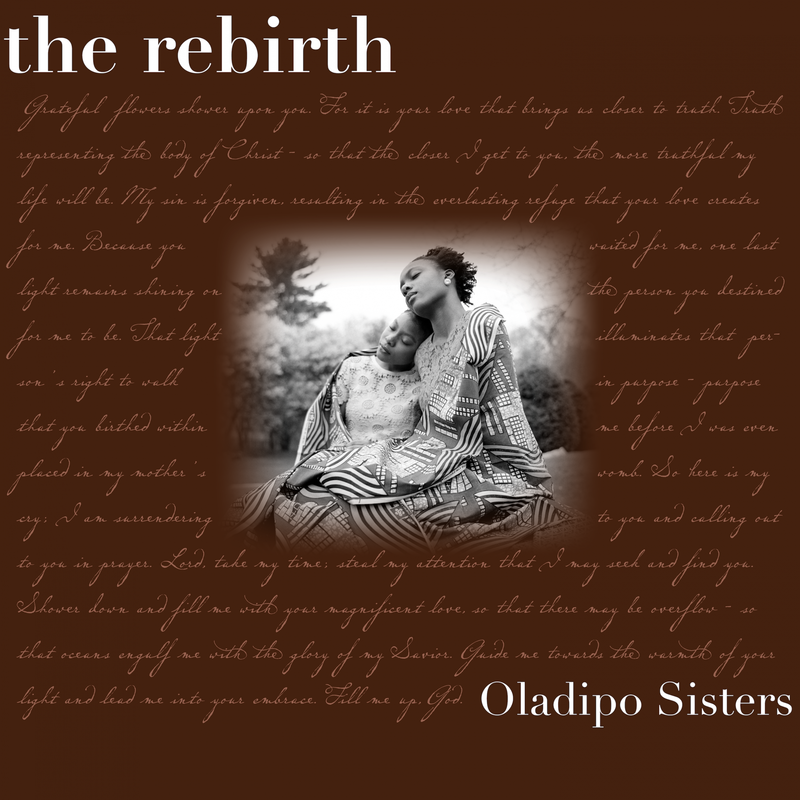 This June marked the release of our sophomore gospel album The Rebirth. We are so passionate about our music, available on all major music streaming platforms. We’ve had the opportunity to pursue our talent in unprecedented ways, and there is only more adventure to come. With education being our top priority, we’ve had to manage our music careers and our academic commitments. Balancing the two has been challenging at times, but our latest project The Rebirth is a testament to making it work. We started the process for our sophomore album in September 2017. 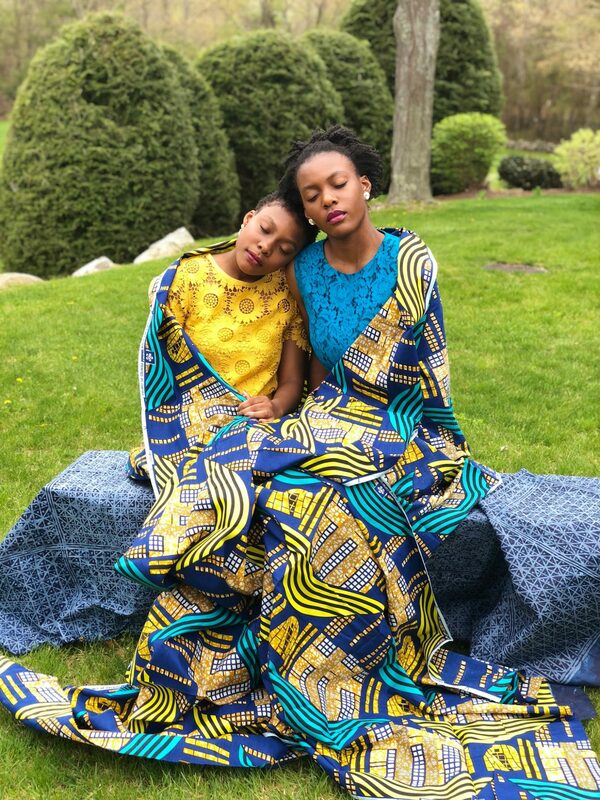 Oladunni was based in England while studying abroad for a semester at Oxford University while Olayeni was beginning her junior year of high school in Massachusetts. The songwriting and refining process occurred over text messages, phone calls, and FaceTimes until we reunited in Dallas, Texas to record the project. Still, a far distance between us did not stop us from creating gospel music. So let’s switch gears a bit and go into the Oladipo Sisters story. Tell us more about your work. We are two sisters that have been professionally singing together since ages 10 and 12. Currently, we make music with the intention of spreading messages of peace, hope, and love. We’ve sung inspirational, patriotic, and R&B music, but gospel music remains where we feel most at home. 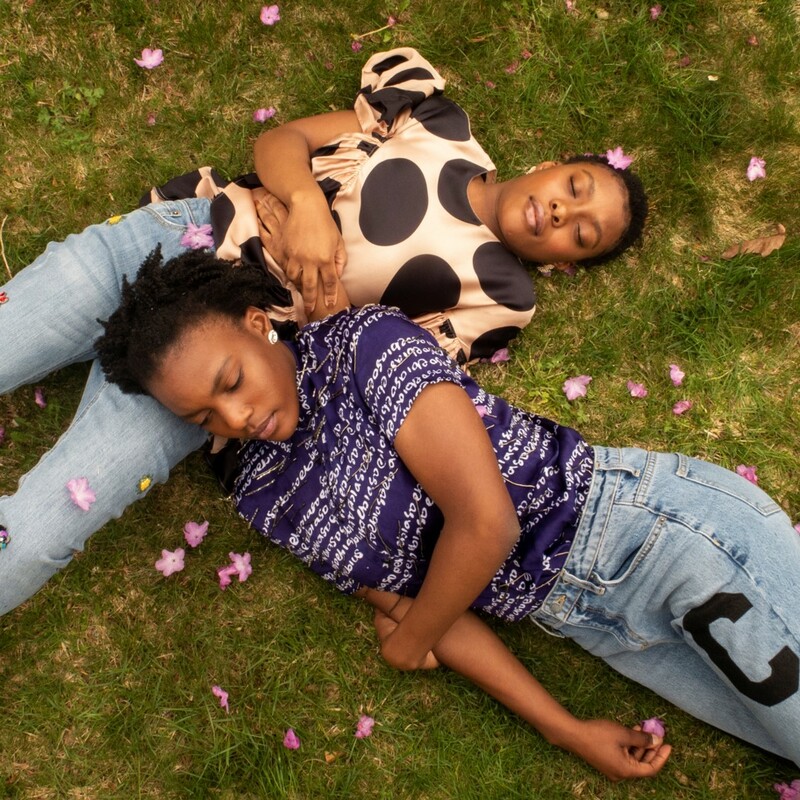 Born in Canton, Massachusetts to music-loving parents of Nigerian and British heritage, we grew up alongside three other singer-songwriter sisters, finding inspiration from our cultural blending and highly rhythmic music genres at an early age. Our faith has been a guiding force in our visionary sound that has impacted listeners around the world.